Just a preview snap from the show last night. 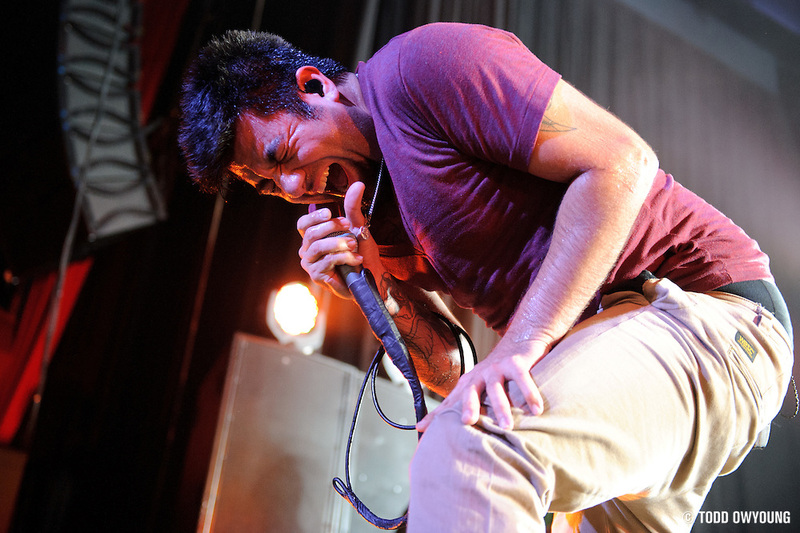 Needless to say, Chino always puts on a great performance. Full set and shooting notes coming up soon, guys. do you get press ticket to these gigs as all the pictures are so close to the performers, i do have a disadvantage as i have never been to a concert in my life so unsure of the formate but surely if theres space people push into it? Great photos of the Deftones! I’m shooting them next week here in Philly. Any advice?? ?